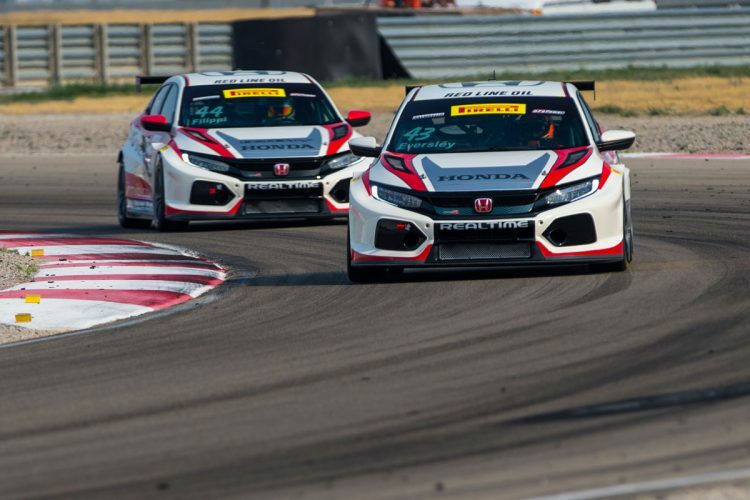 TOOELE, Utah (August 14, 2018) – In the brutally hot conditions of the Utah desert, RealTime Racing came away from the latest Pirelli World Challenge TCR doubleheader with a pair of podium finishes. Newcomer Mason Filippi felt right at home with the RealTime team and got up to speed quickly in his No. 44 Honda Civic Type R at Utah Motorsports Campus. Filippi went on to enter his best TCR qualifying performance to date. A lap of 1:59.873 put him fourth on the grid for Saturday’s race. 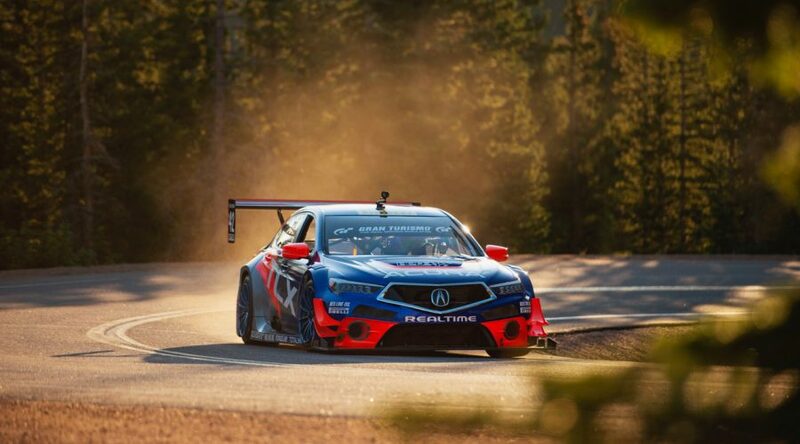 His teammate and current TCR Championship leader Ryan Eversley qualified his No. 43 Honda Civic Type R on the outside of the front row with a lap of 1:58.151. Starting between the two Hyundai entries, Eversley knew they would be tough to beat at the 3.0479-mile road course. 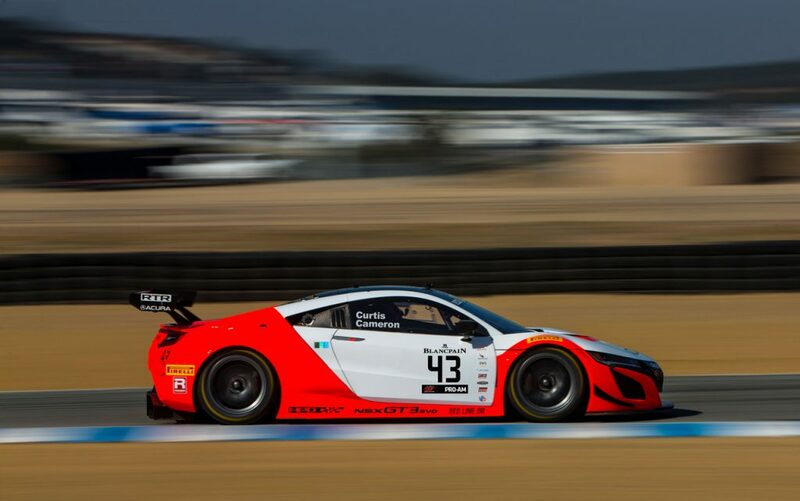 Despite his best efforts and a flawless performance, Eversley settled into the third spot where he would stay until the checkered flag. Filippi had a great start to his race, but a fuel pickup issue near the halfway point caused him to drop back and ultimately finish 10th. Each drivers’ fastest race lap from Saturday sets the grid for Sunday. Eversley lined up in the same spot he finished the previous race, third, while Filippi took up the sixth spot on the grid. 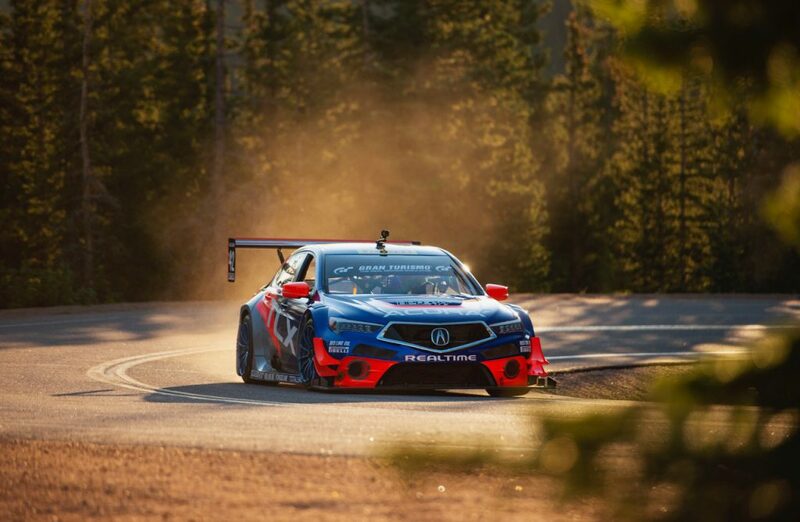 A series’ mandated reduction in boost for the Honda Civic Type R prior to the Utah weekend had both drivers concerned about the standing start for Sunday’s race. Their apprehensions were justified; both drivers had great reaction times, but couldn’t get the power down like they had in previous races. Eversley’s first half of the race was similar. A late race yellow looked like it could be an opportunity to pick up more positions for the RealTime duo on the restart, but both drivers were equally as focused on keeping competitors behind them. 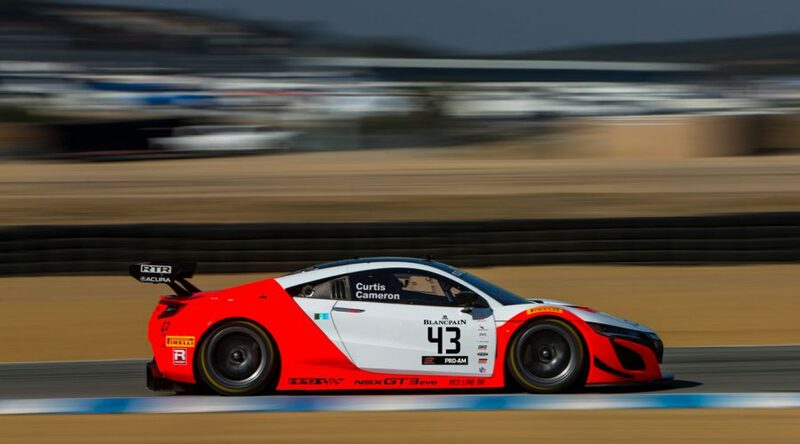 Eversley crossed took the checkered flag in third, while Filippi finished in his starting position of sixth. 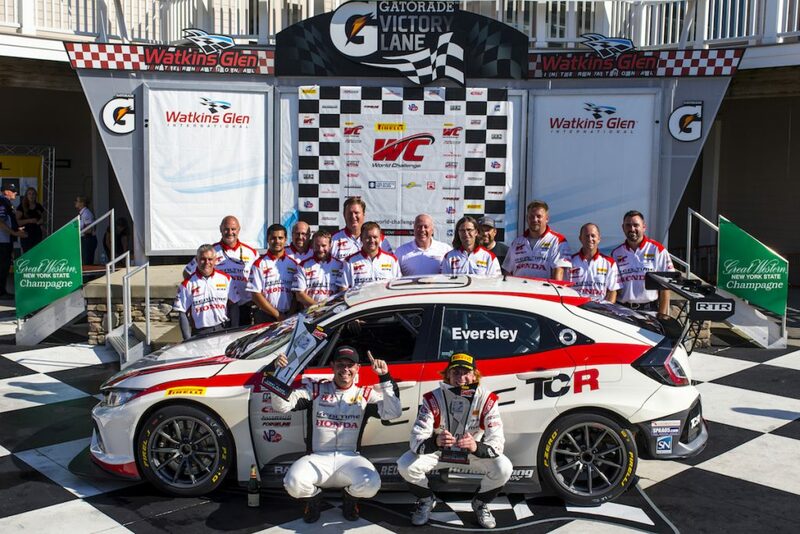 With two more rounds to go, Eversley continues to lead the TCR Drivers’ Championship by seven points. The doubleheader at Utah Motorsports Campus will air on CBS Sports, Sunday, August 26, at 4pm ET. 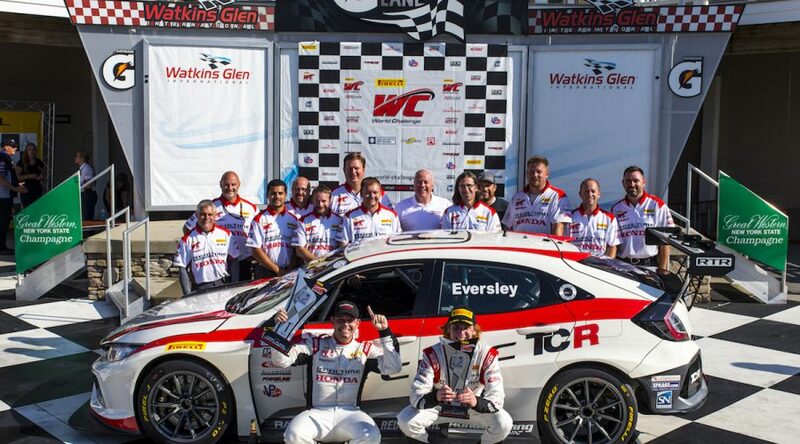 The Pirelli World Challenge TCR finale will take place August 31 – September 2, at Watkins Glen International in upstate New York.